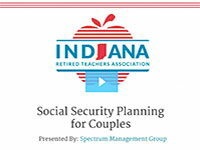 IRTA offers free resources for teachers, educators and retired educators in Indiana. Browse our downloadable guides and toolkits, view a recorded webcast, or participate in the next live webcast. 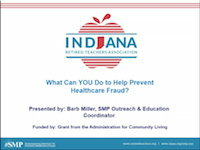 What Can YOU Do to Help Prevent Healthcare Fraud? 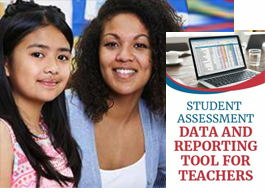 The spreadsheet can be customized with your own particular assessments, but it contains the basic tests that Indiana teachers use: NWEA, I-LEARN, ISTEP, among others. As we approach retirement, how do we retain our sense of purpose? How do we make sure that we have the right financial foundation? And what is the path to getting there? 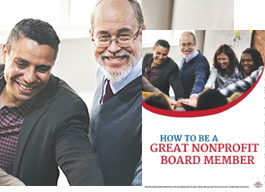 If you are currently serving or considering serving as a nonprofit board leader, this guide is for you! 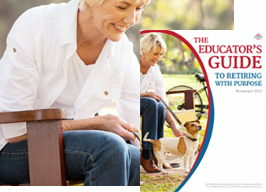 Tips, best practices and advocacy updates for active teachers and retired educators in Indiana. Plug in to Indiana EdCast for current events in Hoosier education, teacher resources, and advice from seasoned educators.